Since 2001, when we created DETOUR Viajes y Cultura we felt the need to have a positive and growing impact on local development in Nicaragua’s rural areas, using community-based responsible/ sustainable rural as a springboard. For this reason, our trips are designed so that the “tourist” becomes a “participant”, who can get involved in the community and interact whilst learning, with artisans, fishermen, farmers, cowboys, etc. We seek to engage people in social responsibility and vis-à-vis the natural environment as much as possible, those people who welcome us with open arms and offer us a glimpse into their daily lives. When we make our way through the most impressive natural sites, we take care that our passage doesn’t do anything damaging to the different ecosystems. Following our commitment to responsible tourism in 2011, DETOUR Travel and Culture has been certified by the international NGO Rainforest Alliance (which is a thriving organisation, conserving biodiversity and ensuring sustainable livelihoods for local people and “accredited” actors who are engaged in this field). 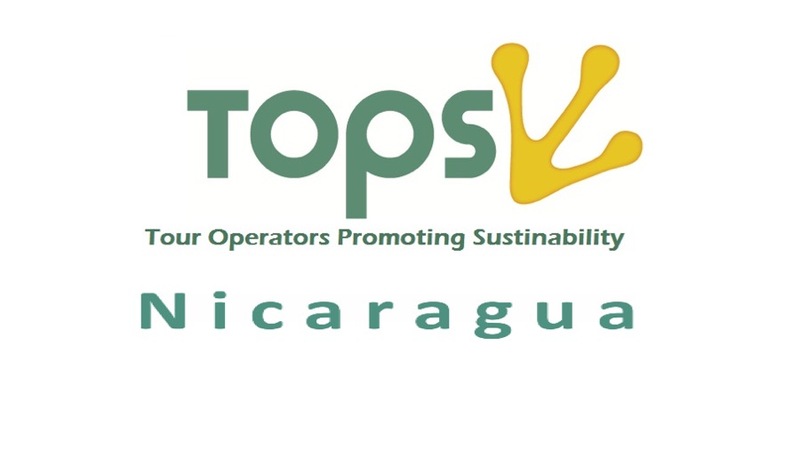 Also with other Tour Operators we are part of the “Tour Operators Promoting Sustainability” TOPS, joint venture to conserve threatened destinations and provide sustainable livelihoods for local communities in which they work, and simultaneously improve performance. 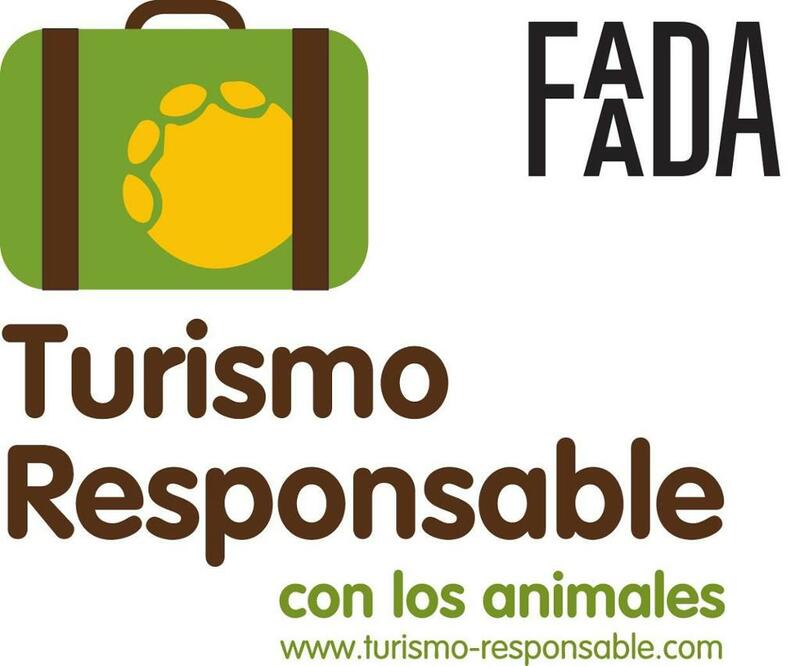 *“Making a Difference”: Each month, the editors of sustainabletrip.org carefully select a tourism company that has made a remarkable effort to conserve natural resources and improve the livelihoods of various local communities. Mention is given to DETOUR in May 2013. DETOUR Viajes y Cultura is an inboud Tour Operator offering touristic sustainable services in Central America. Promoting the local development, training and encouraging new rural initiatives, and protecting the natural and cultural heritage. All of that, in order to achieve a sustainable development for the benefit of future generations, through the promotion of adventure and community based tourism in 6 different sustainable ways: 1. Cultural Adventures and Solidarity Encounters, 2. Agroecology and Nature, 3. Trekking, Hiking and Living Culture, 4. Horseback Expeditions, 5. Multi-activities and 6. Cycle Tourism. In 2025, DETOUR Viajes y Cultura will be a leader company in the French and English speaking markets (Canada, USA, England). 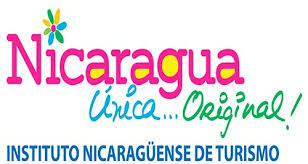 The company will be heading the development of adventure tourism and some Community Based Tourism networks in Nicaragua, actively participating in the promotion of the country as an international sustainable destination.